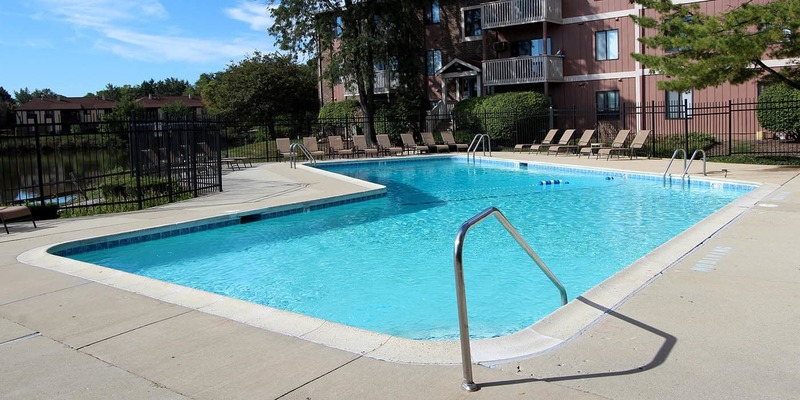 At Lakeside Apartments, we provide you with top-of-the-line amenities designed to complement your modern life. 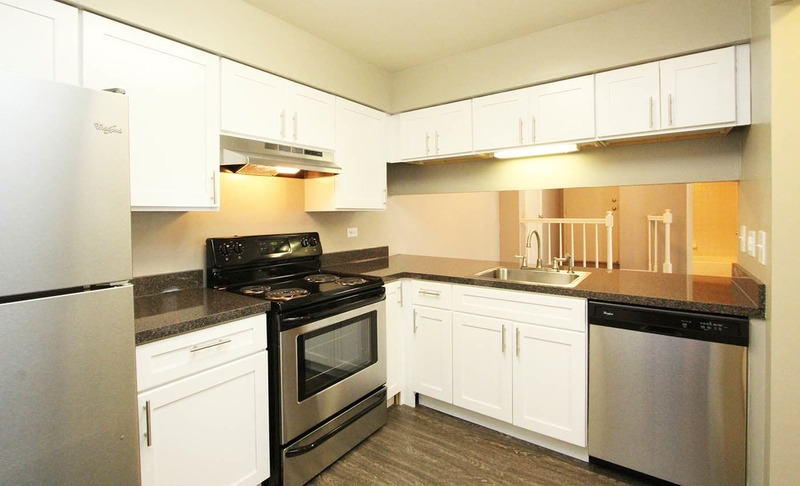 Each of our one, two, and three bedroom apartments features a newly renovated gourmet kitchen, complete with stainless-steel appliances, an electric range, a time-saving dishwasher, and handsome hardwood-inspired flooring. Our apartments also offer spacious layouts, so you can make the most of your living space. You can easily stow your favorite kitchen equipment in the stylish designer cabinets, and organize your wardrobe in one of the generous walk-in closets. Plus, with private on-site storage and ample parking spaces for you and your guests, you’ll find everything you need to live comfortably at Lakeside Apartments. In addition to our long list of in-home amenities, our residents enjoy a wide array of community perks crafted with you in mind. Take advantage of the advanced cardio equipment in our state-of-the-art fitness center or stop by the on-site business center to print documents for that early morning school project or work presentation. In the summer, take a dip in our sparkling outdoor swimming pool or soak up the rays from our beautiful sundeck. 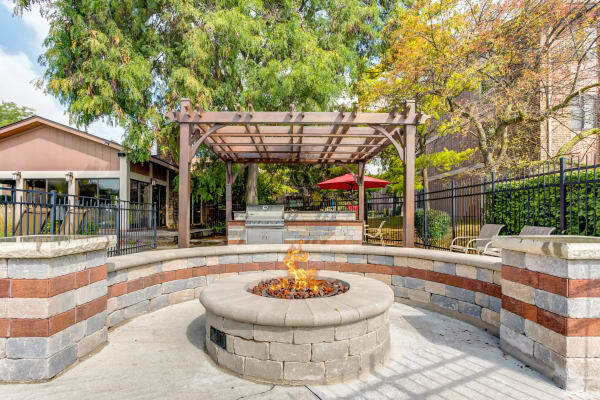 You can even invite friends over to join you for a barbeque at our resident grilling area. If you’re a cyclist, you’ll love the easy access to bike racks as well as bike storage right on the grounds. If you’re ready to tour our community, call a member of our friendly team to set up your tour of Lakeside Apartments today.